Think great travel is all about expensive hotels and fancy restaurants? This couldn’t be further from the truth! If you look back on your most fun and exciting experiences, you’ll discover they are filled with warm smiles and great conversations. This is exactly why a lot of guided city tours are getting fresh, new makeovers – they’re the next hot trend on the travel market! One way of dressing up these old-school favourites is making private walks available on demand. In a busy city like London, where tourists can spend hours waiting in line to see Westminster Abbey, having the option to order a tour on the spot is simply invaluable. PlanetPass, for example, is an app-based service that offers guided city walks that never sell out and are available within the hour! The walks are private, which means you’ll never get lost in the crowd of a big group tour: it’s just you, your friends and the city expert! Explore the city in a small group of up to 6 travellers. 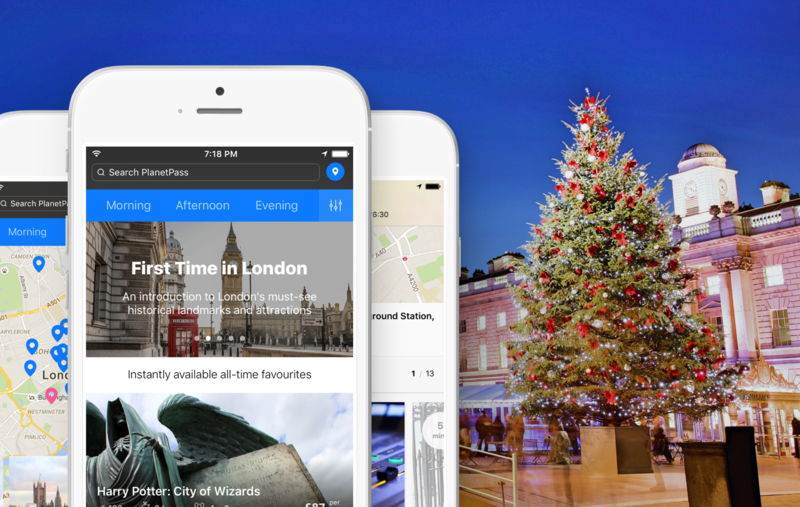 There is a special gift for guests who are travelling to London around Christmas time – a fantastic Christmas lights walk with PlanetPass. London’s irresistible Xmas vibe will get you in a festive mood with its magnificent architecture, town centre holiday markets and, of course, sparkling holiday decorations. Walk through a dazzling winter wonderland with our city experts. 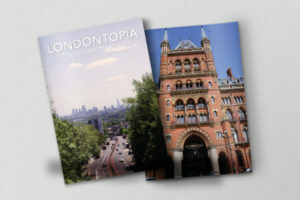 Experience the excitement first-hand on this journey through the capital’s historic landmarks and famous streets. Grab your camera to capture the city at its festive best while you marvel at boutique window displays and learn more about London’s history. Use free PlanetPass app now to see the full range of tours on offer. This post was written by a guest contributor. Please see their details in the post above for more information. 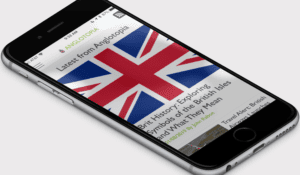 If you'd like to guest article for Anglotopia, please see this page for more details about how you can share your story with our community.